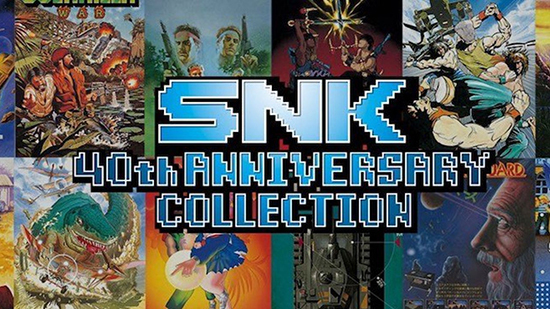 Part of the SNK story in the form of a selection of SNK games on PlayStation 4. Players have over 20 titles on the PlayStation 4 Choose between the arcade or console version. Old classics have been optimised with the latest technology for the PlayStation 4 and the PS4 controller. So players can save at any time while they enjoy the new graphics in 4K resolution. In the Museum mode, players can experience the history of the studio up close.